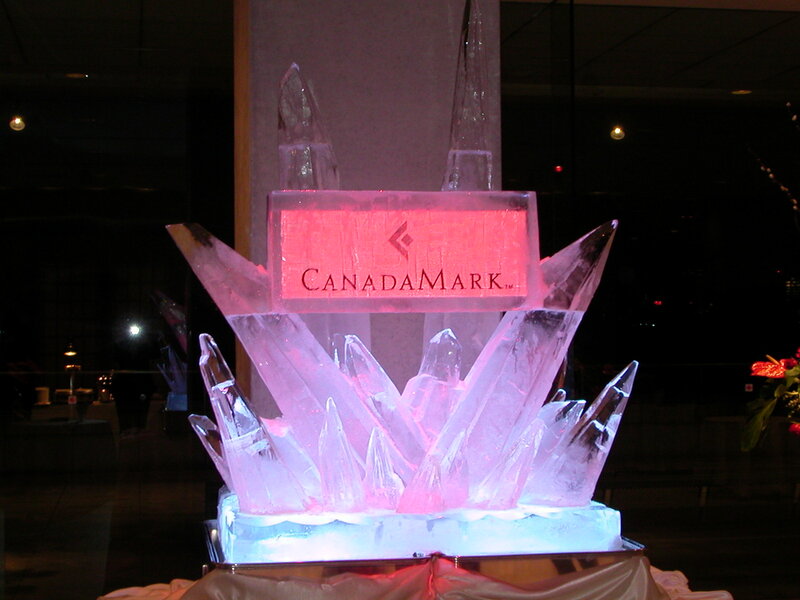 CanadaMark diamonds start their journey from the Ekati or Diavik diamond mines in Canada’s Northwest Territories. 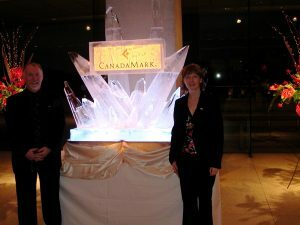 The Ekati mine was Canada’s first surface and underground diamond mine, and the Diavik mine is Canada’s largest diamond mine in terms of carats of diamonds produced. The CanadaMark diamonds hallmark program was launched in 2003 to represent the defining symbol of Canadian diamonds and provides a guarantee of origin to any diamond that carries it. Polished to meet specific quality standards. The CanadaMark website provides further information about CanadaMark diamonds and allows you to verify your CanadaMark diamond online. 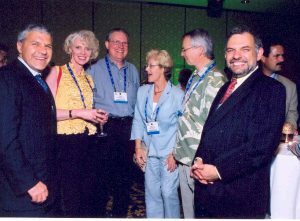 I was a member of the team that initiated the CanadaMark diamonds program and was at the launch at the prestigious JCK Show in Las Vegas in 2003. 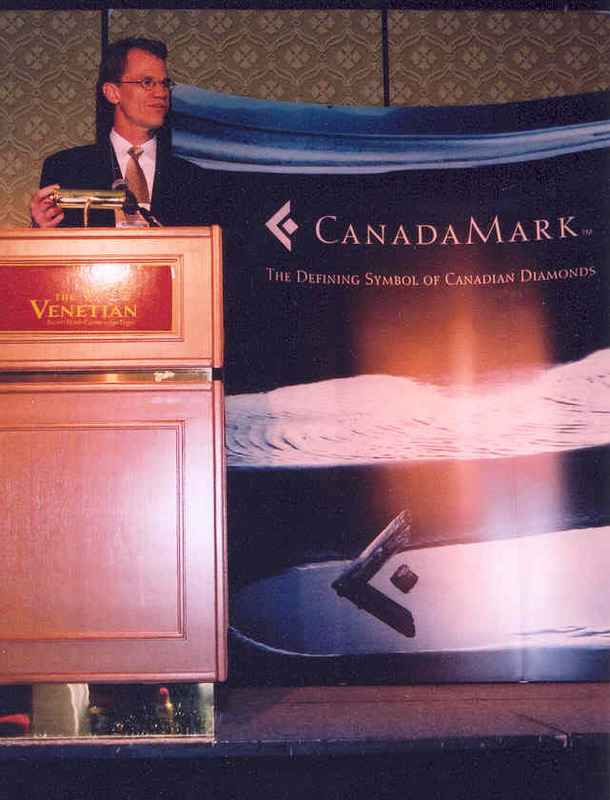 Today I sell CanadaMark diamonds and believe strongly in the integrity of the process and the quality of the CanadaMark standards.